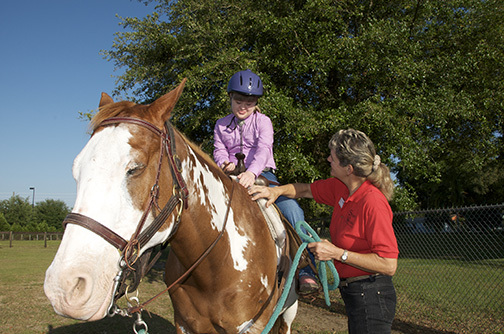 What makes therapeutic riding so special? • Lifting of the spirit and lots of fun! Together we can Empower, Enrich & Inspire people of all ages with physical, mental or emotional challenges. Thanks for donating! Every little bit helps! 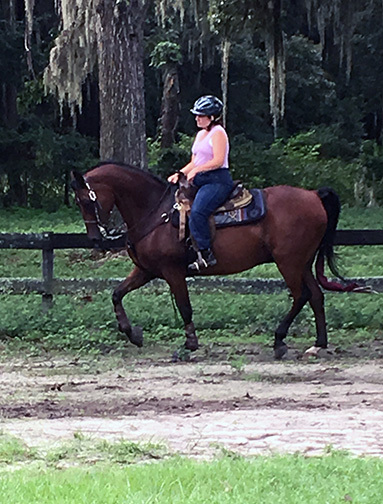 Watch When horseback riding is as therapeutic as it is thrilling. In addition, please take a moment to watch this super video. 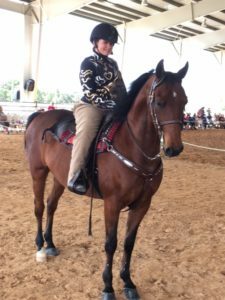 Stirrups ‘n Strides Therapeutic Riding Center is a member of the Professional Association of Therapeutic Horsemanship International (PATH). 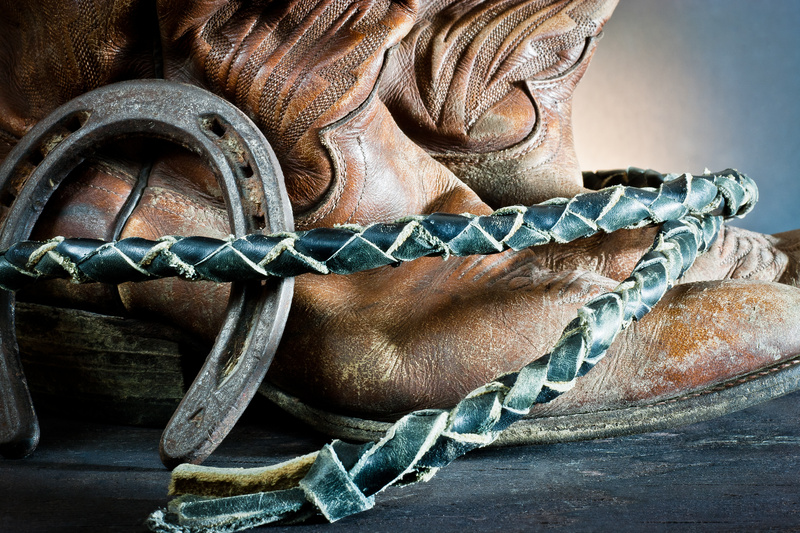 All of our instructors are PATH certified.